2016 sees the return of a British motor show, the first since 2008. 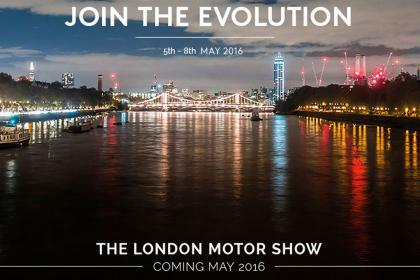 Due to ownership rights, the exhibition will be known as the London Motor Show. All the leading names in the automotive industry are expected to display their latest models and concepts, and transform Battersea Park into a petrolhead paradise. An exhibiting manufacturers list is yet to be confirmed, but the biggest names in the industry are all expected to promote their latest offerings and give us a glimpse of what to expect in the coming months and years. The London Motor Show is set to be the ideal way to start the summer for all motoring enthusiasts.